Over the past year, REISA has helped bring LIFT to 2 different schools in the East end of Montreal. 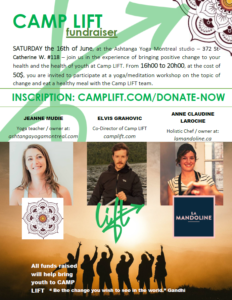 On June 16, 2018, LIFT is organizing a fundraiser to help send youth to a one week summer camp which will use a holistic approach to teach youth a variety of healthy living techniques. 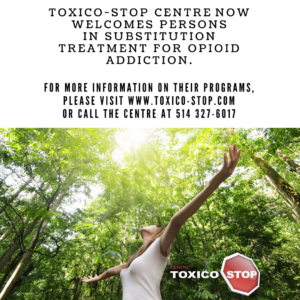 Toxico-Stop Centre now Welcomes Persons in Substitution Treatment for Opioid Addiction. 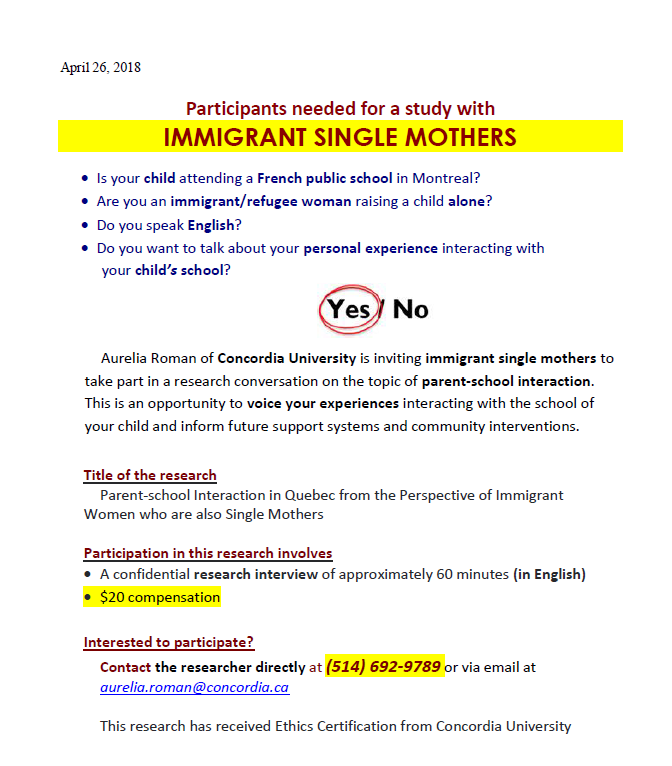 Toxico-Stop is a charitable organization that helps women and men with drug and alcohol addictions, certified by the Centre intégré universitaire de santé et de services sociaux (CIUSSS) du Centre-Sud-de-l’île-de-Montréal (CCSMTL). Since 1999, they have been providing shelter in the form of a detoxification support program and a reintegration program. 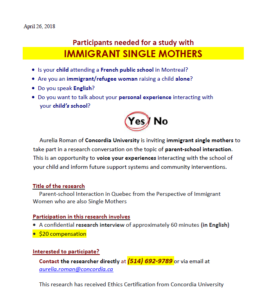 https://www.reisa.ca/wp-content/uploads/2016/03/Reisa-Logo-Favicon.png 0 0 REISA https://www.reisa.ca/wp-content/uploads/2016/03/Reisa-Logo-Favicon.png REISA2018-03-05 20:08:162018-03-05 20:08:16Toxico-Stop Centre now Welcomes Persons in Substitution Treatment for Opioid Addiction.